Pull-up Banners 1200 mm printed on 440 GSM polyester base. 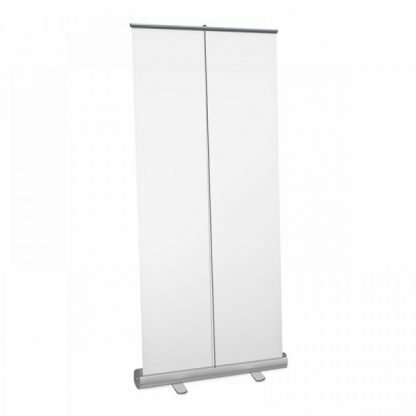 Easy to setup pull-up banners. Often used for exhibitions, showrooms, trade shows, conferences. Do you need to represent your new product, or maybe promote a brand or company? Pull-up banners is an easy and also cost effective way to make your way to success! We print using highest quality inks and as a base we use high quality 440 gsm durable polyester. 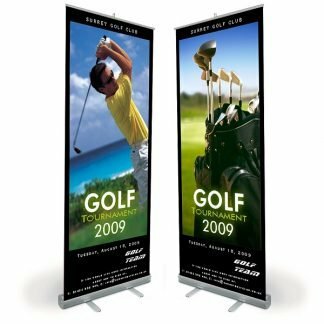 Choose from single roll banner or get a quote for double roll pull-banner. Select either Standard Silver or Premium Black Stand. We have 850mm or 1200 mm widths available. 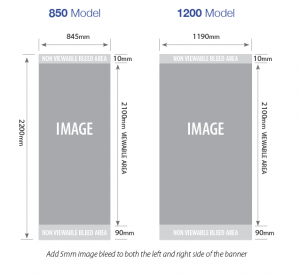 If you or your graphics designer is preparing your artwork, use our templates as a guide, please see above. 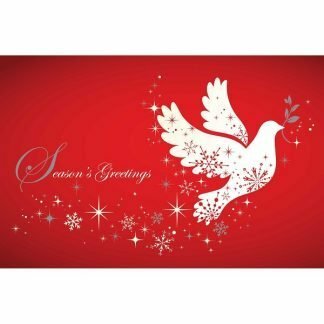 If you have any questions, please contact us and we will be happy to assist you. 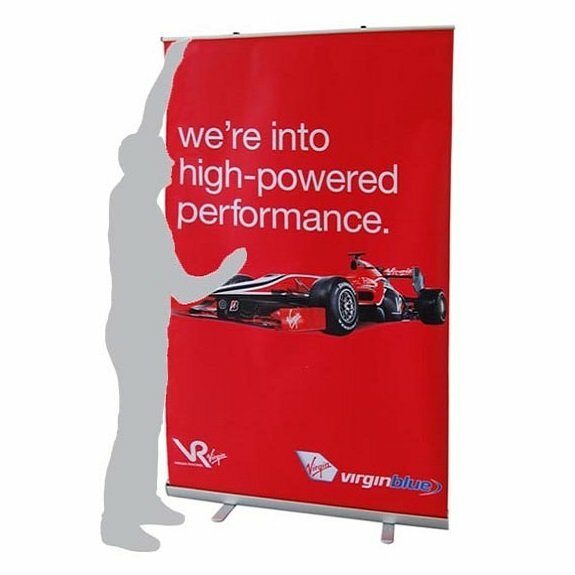 We can even create the outstanding artwork for your quality pull-up banner. 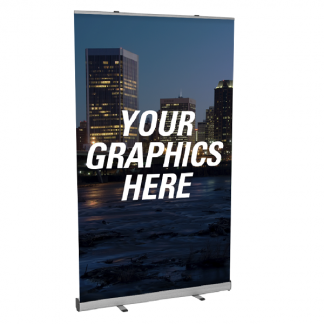 Pull-up banner is a good way to represent, advertise and promote your brand, product, idea or company. You can use the same indoor product at exhibitions, showrooms, trade shows, conferences, also receptions and foyers of businesses and organisations. In addition pull-up banner is eye-catching to an audience! One more important thing – pull-up banners are very simple to setup and store away for future use. To retract the banner you need to unlock the bottom case, slide up the banner and hook it onto its pole stand. 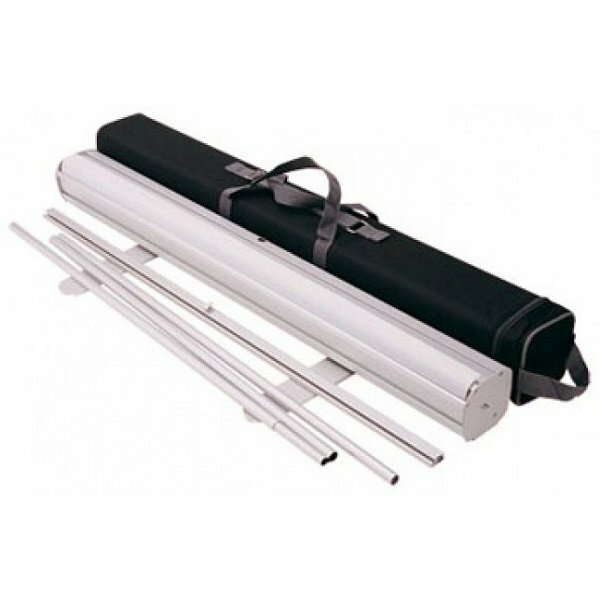 Furthermore our stands are lightweight and come with a bag for ease of transportation.